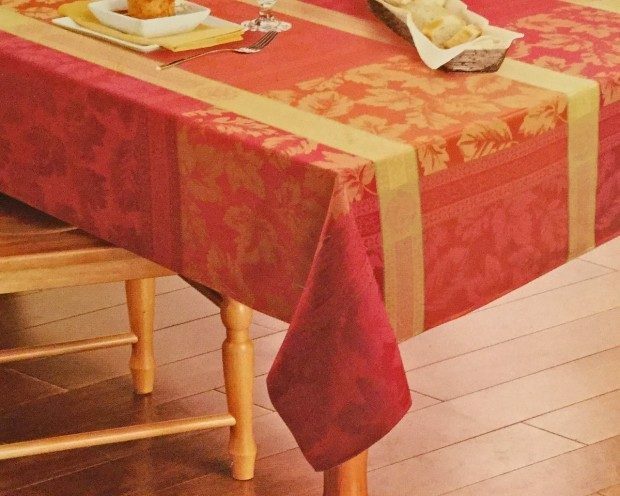 Harvest Season Fabric Seasonal Splender Tablecloth Only $16.52! Ships FREE! You are here: Home / Great Deals / Amazon Deals / Harvest Season Fabric Seasonal Splender Tablecloth Only $16.52! Ships FREE! Head over to Amazon to get the Harvest Season Fabric Seasonal Splender Tablecloth Only $16.52! Ships FREE!